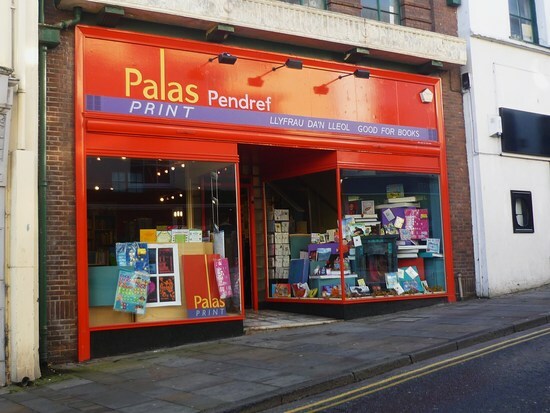 The Reading Wales book group meets up once a month at Palas Print in Bangor. Hope everyone is reading Rice Paper Diaries. 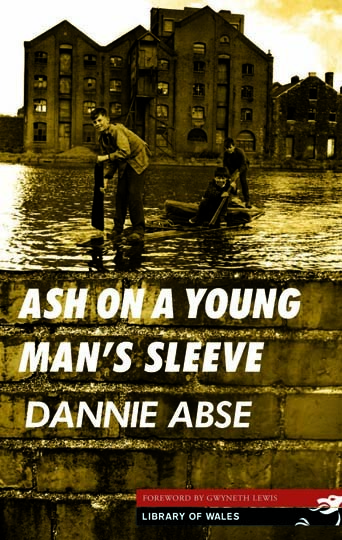 I have a queue of people I want to lend my copy to. Looking forward to the discussion next week so hold the holidays. Hi Mandi! I’m about to start it today, it’s had lots of great reviews. Looking forward to seeing you next week.